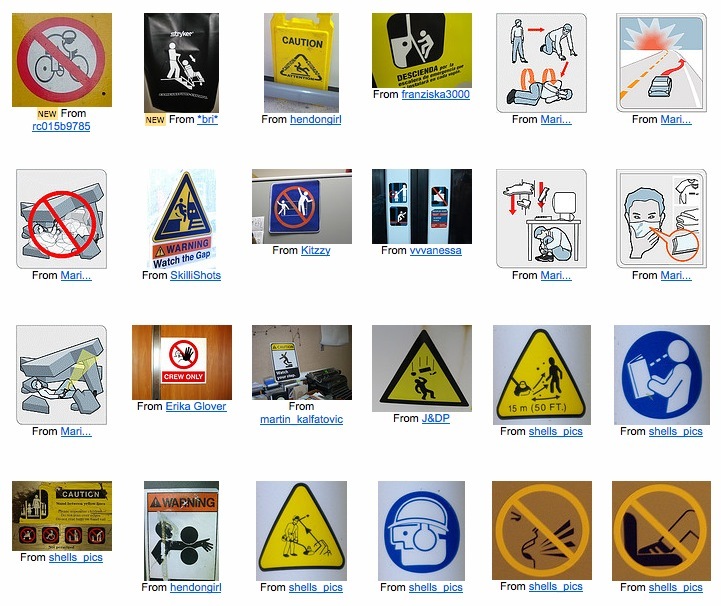 Stick Figures in Peril is one of my favorite Flickr groups. I figure it takes out two birds with one stone. You get to see an endless number of approaches for designing icongraphy that can communicate concepts internationally without words… surely a great intellectual excersize for anyone in graphics and design. Second, some of the images are just halarious, and some border onÂ excessive. Check out the group and be sure to contribute if you have any great perilous photos of your own! 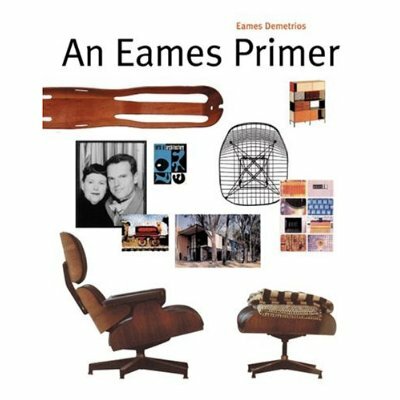 An Eames Primer is an excellent book written by Eames Demetrios, grandchild of Charles and Ray Eames. I can’t provide a full book review, as I’m only a few chapters in so far, but I did want to write a quick post about this book. So far I’m really enjoying it. Eames Demetrios has given a perfect mix of name-and-date history and personal antidotes about the lives of these two famous designers. The book is equal parts text and beautiful full color photos with descriptive captions. 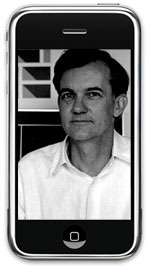 The book covers, of course, the Eames’ work in furniture, as well as film, illustration, and presentations, among other things. The author doesn’t just present dry facts and examples though, and attempts to convey personal insight into the theology and methodology behind the duo’s work. The paperback edition can be bought at Amazon for $11, and is really perfect for anyone even remotely interested in learning about two people who did a lot to change the world of applied design. 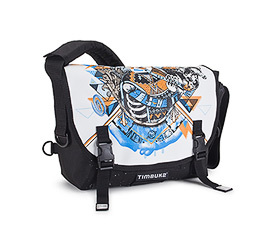 @bencarey posted that Timbuk2 now has a few bags with Threadless prints on them! They have 4 right now, and I hope the number increases. They look great, and it’s exciting to see the Threadless art community spread onto other products like prints, wall graphics, and now bags.